Looking for a high chair to put your feet up, relax and read by the fire? Look no further! 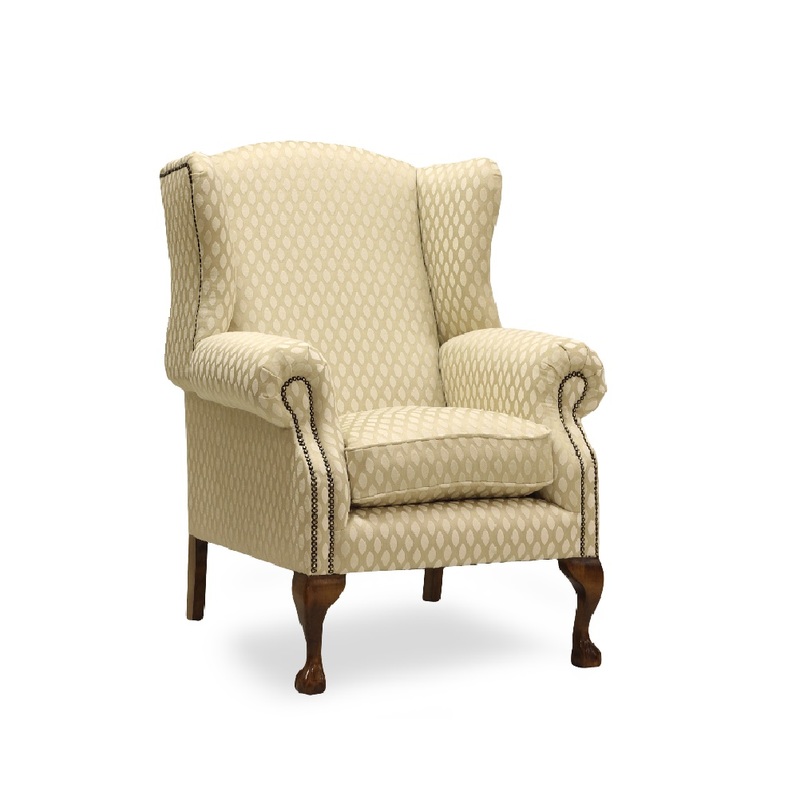 As with all of our 100% British handcrafted furniture, the wing chair can be upholstered in any fabric and fitted with any leg style allowing you to create your very own individual piece of furniture.